Happy to share and announce my new book titled #THEEDENIMPROJECT. Each of us has a different definition for denim. We all have different opinions, taste, preferences and a point of view. We all come from different cultures and different religions, with many different backgrounds. 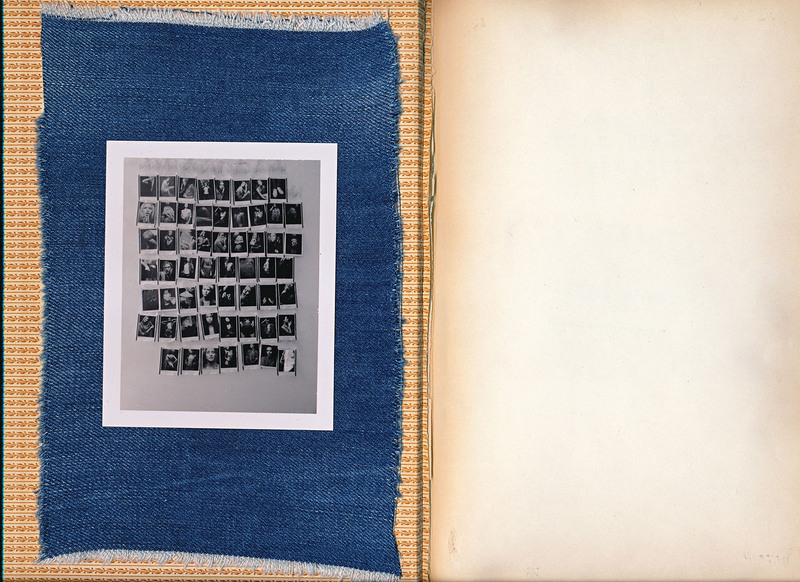 I made this project as raw as I could, starting with large format black and white polaroids, in an effort to show what each of us thinks about denim and its meaning. I asked several different agencies to tell the models to bring their favorite denim items. My main idea was to take a portrait of each model, and then accompany it with a mood shot or a close up of her denim – to show the two personalities and connect the dots between the person that wears the piece, to the actual piece, to the worlds take of the item. Some see denim as youth, some as sophisticated, some as fresh, edgy, cheap, expensive, for work, play, or fun. Its just the beginning of the project and there will be more to come. Below I will show selected pages from the book, but, like anything, it doesn’t compare to seeing it in person. The book is only one part of the project, as I have 4X5 film sheets as well and many more formats and mediums that were a part of it. Thanks a bunch for all the hands and contributors! NEXT Models, Wilhelmina LA, Vision Los Angeles for the beautiful and great faces and personalities.